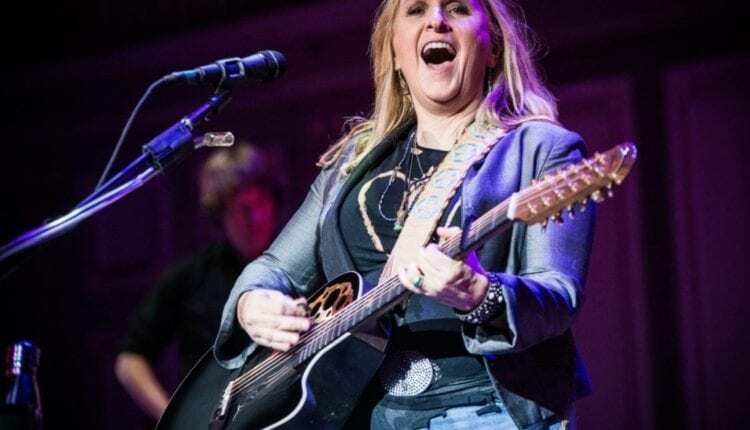 Melissa Etheridge enchanted her audience at Troy City Music Hall on Sunday, April 23. Every song was new by interpretation; she performed even her oldest hits with a newness that re-told the stories of her music with the wisdom of her years. 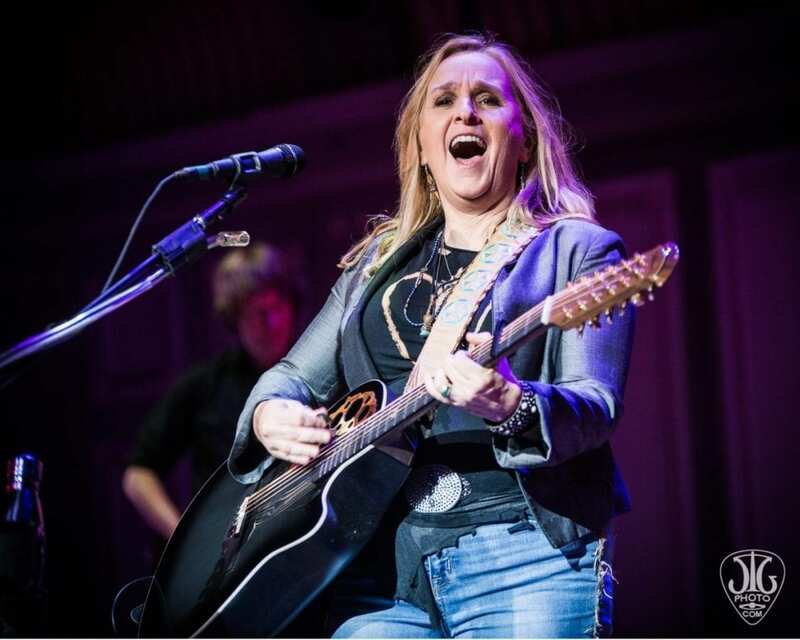 From shifting her emphasis in “Come to My Window” to slowing the beat to a bluesy rhythm during “If I Only Wanted To,” and even playing some music acoustically to test the hall’s sound, the concert was a delight for the seasoned Etheridge fans who may have thought they knew her music, but learned they had more to know. The best moments of the night, though, were when Etheridge was shaking her blonde hair and crooning her oldest songs with the audience clearly singing along. She’s truly the only one for Troy, NY.